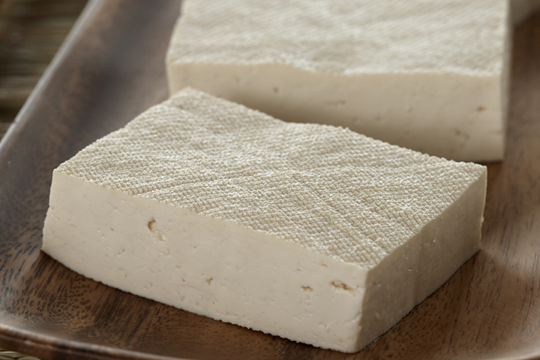 Located in Chicago’s Edgewater neighborhood, Phoenix Bean has been a premier supplier of tofu to Chicagoland for more than 30 years. 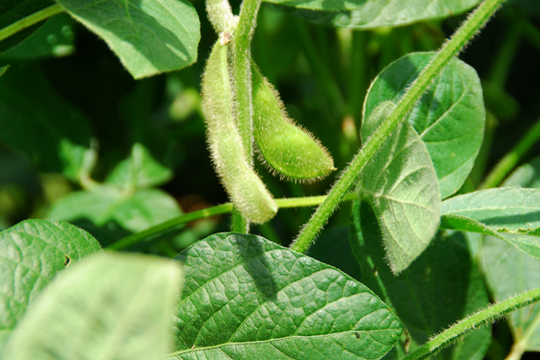 Phoenix Bean’s artisans use Illinois-grown, non-GMO soybeans to handcraft their tofu in small batches daily – this gives it its own delicate texture and taste. 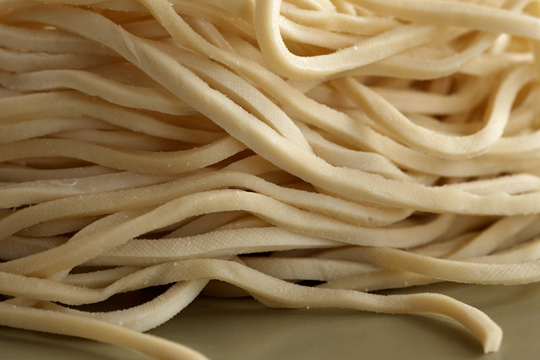 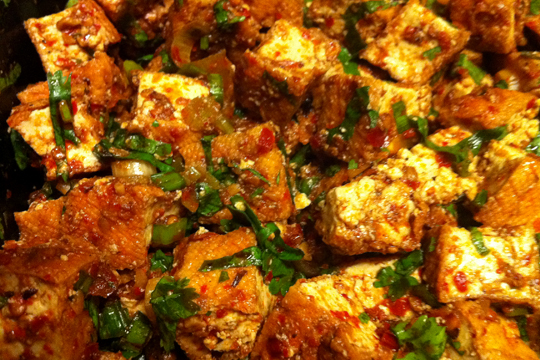 Incredibly fresh and nutritious, Phoenix Bean tofu contains no additives, preservatives, cholesterol or gluten. 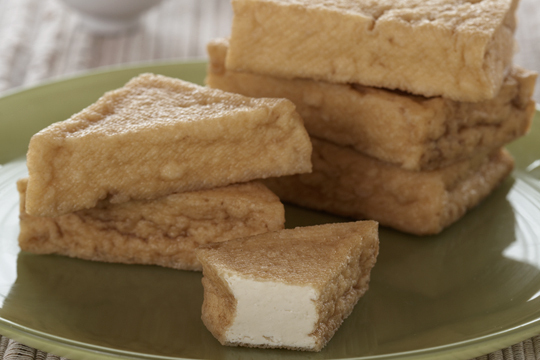 Phoenix Bean now offers more than 13 different types of soymilk, soft and firm tofu, and sprout products, in addition to several delectable tofu salads for foodservice.